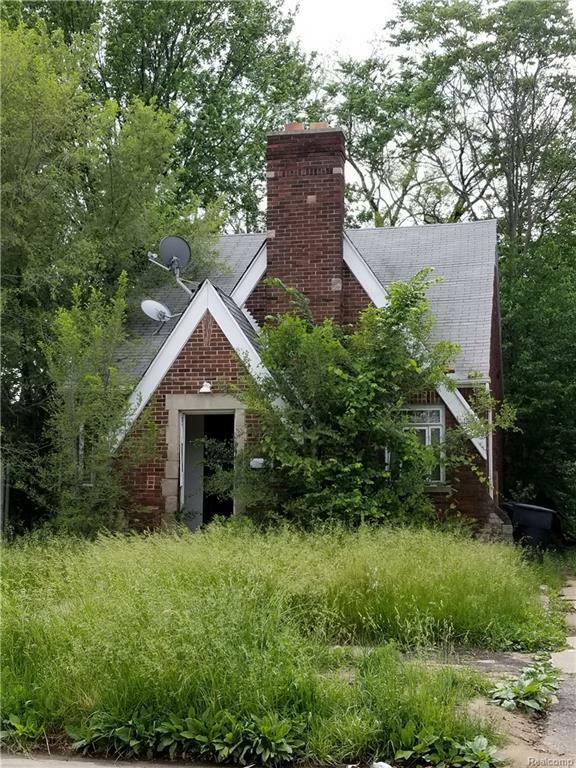 Brick single family property needs some TLC and cleaning but has solid bones. Majority of the vacant homes in this area already torn down. Quiet street, will make a terrific rental property once renovated.